Connolly Ranch's 12-acre educational farm is centrally located in the city of Napa, and serves the students, educators and community of Napa Valley and its visitors. Connolly Ranch is a unique model for what exposure to environmental education and outdoor exploration has to offer people of all ages. For more than 20 years, Connolly Ranch has offered field trips for the children of Napa County, each year refining, enhancing and responding to the needs of students, parents and educators. The result is a hands-on, interactive, nature-based experience that resonates well beyond a day on the farm. 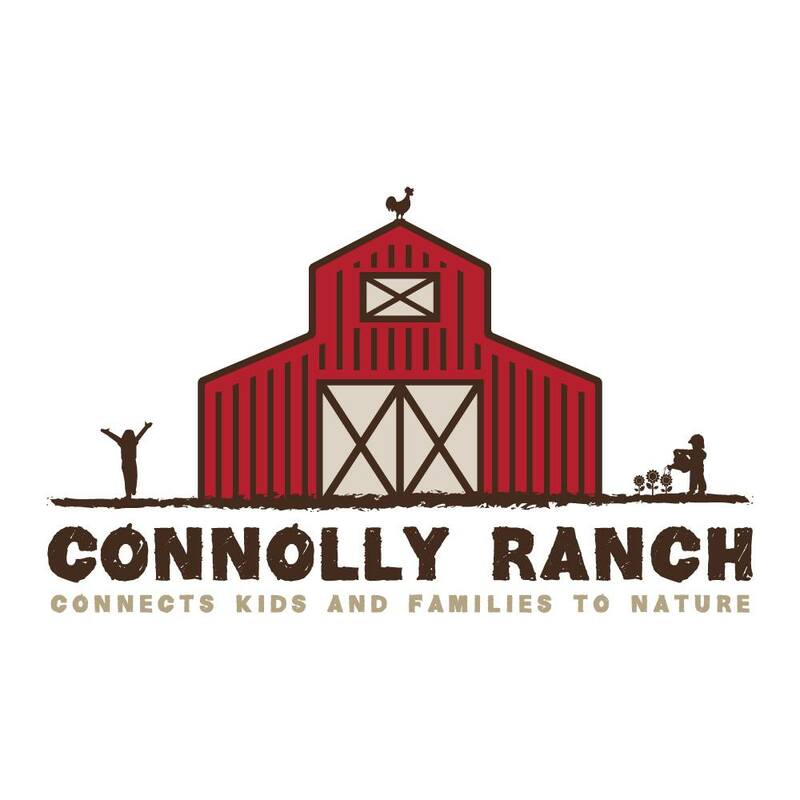 With a mission of connecting children and families to nature through farm-based education, Connolly Ranch aims to encourage the next generation of environmental stewards. At Connolly Ranch, kids and families learn about farm life, the role of animals, ecology, sustainability, and an appreciation for nature. We teach organic gardening, the sources and benefits of healthy foods and knowledge of how nature works to sustain us. Connolly Ranch supports a diverse community with more than 9,000 people visiting each year through field trips, family classes, events, early childhood programs, seasonal camps and open farm days.